Indeed, WhatsApp news are always long waited and welcomed for the big number of messenger’s active users, as well as for the new ones joining a huge community every single day and discovering several useful and helpful tricks. The application can be downloaded and installed on different devices and is absolutely compatible with all contemporary operating systems. Within years since the program was developed, it has taken solid lead positions on different tops and surveys. 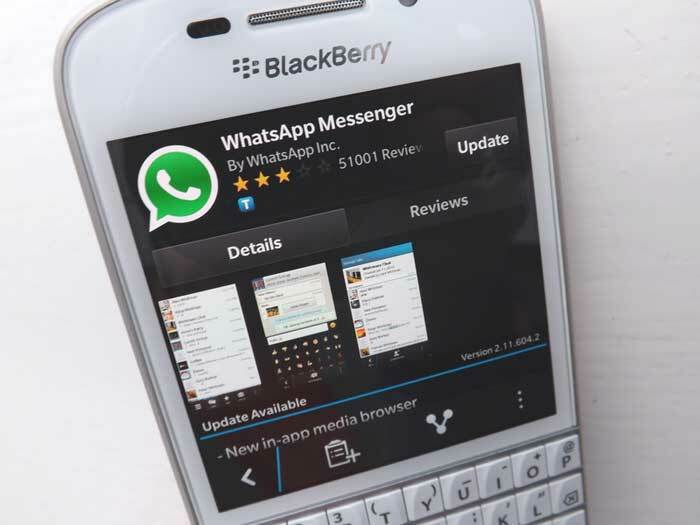 However, according to the recent news represented by the developers of the application, unfortunately, WhatsApp will no longer provide technical support to Windows phones alongside BlackBerry devices (the latest version of BlackBerry operating system was released in November 2013). The developers of the app say that they will no longer release new versions for the mentioned platforms. Therefore, it is important to know, especially for the customers going to download Whatsapp for Blackberry that some features and functions of WhatsApp may stop working on the devices running Windows and BlackBerry operating systems. In case the customer uses BlackBerry device and has the desire to continue utilizing WhatsApp it is highly recommended to change the platform and start using Android device. When it comes to Nokia, WhatsApp will be providing technical support to these devices all the way until the very end of 2018. Try to create a new profile on the brand new device. However, according to WhatsApp rules, the application can be only installed and activated with only one number on one device. The owners of Windows phone can try to update the operating system of their device as WhatsApp provides the support to Windows Phone 8.1+ versions. All things considered, the best option for the owners of Windows and BlackBerry devices would be purchasing Android smartphone or iPhone running iOS 7 and newer versions. 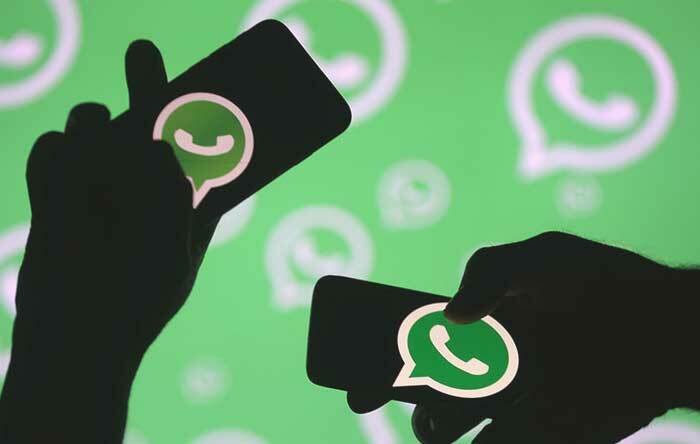 WhatsApp is still absolutely compatible with these two operating systems releasing brand new versions of the app with new features and tools users find useful. There are also special tricks that make the process of utilizing WhatsApp even more interesting and simpler. There is a set of special tricks that are typical for iPhone versions of the application, as well as those supported only on Android devices. Moreover, WhatsApp even released another feature for Android owners – from now on, before sending the picture, they can apply a filter from the provided list. The number of filters is still unlimited but there is a hope there will be a lot more in the near future.